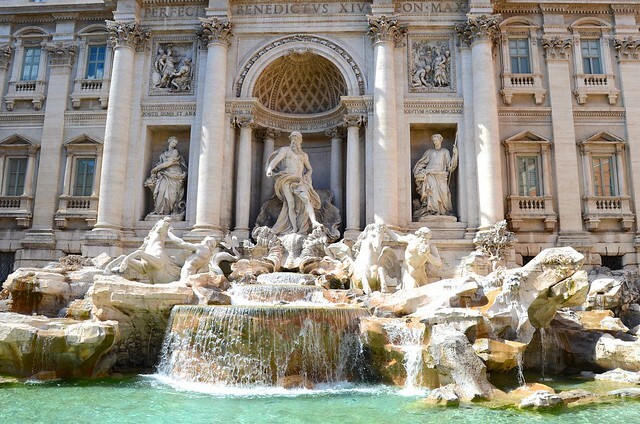 I wish to travel to Rome and Venice on my 8-10 days tour to Germany and Italy in the month of July. I am travelling with family. I am interested in Beaches, Cultural Visit and Nature. I am looking for economy hotel. Can you also arrange a indirect, direct flight for me in economy class. Please suggest me popular cities. Where I can find Chinese, Thai and Indian food on my trip. I need help with food. 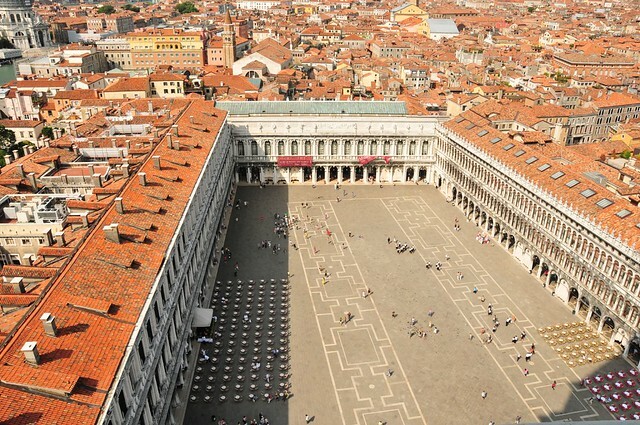 A travel plan for Venice and Rome is ready for you! 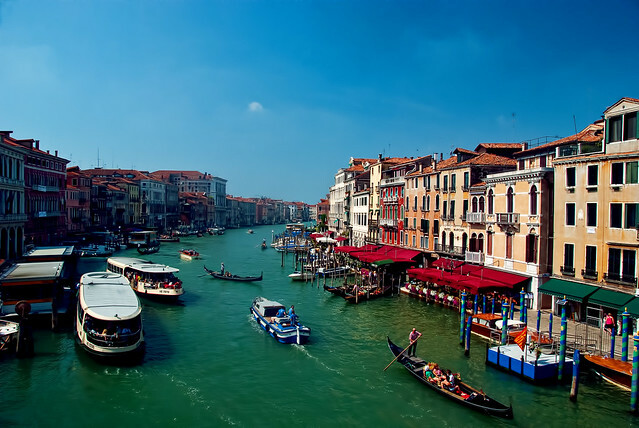 Venice and Rome are regarded as the most romantic cities in the world which makes them a paradise for all the couples. As you have got plenty of time so I will suggest you to add Florence in your itinerary. I would try my best to make a nice itinerary of Italy for you so that its leads to a memorable trip of yours. Venice is one of the noted romantic cities in the world and a trip to Italy is incomplete without a visit to this beautiful city. As per the flight schedule you will reach Venice by the evening so I would suggest you to start your tour from the next day. 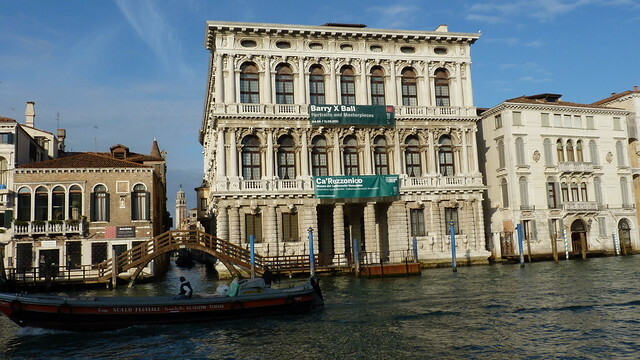 There are several options of luxury hotels in Venice such as Centurion Palace, Luna Hotel Baglioni and for more options you can visit here. 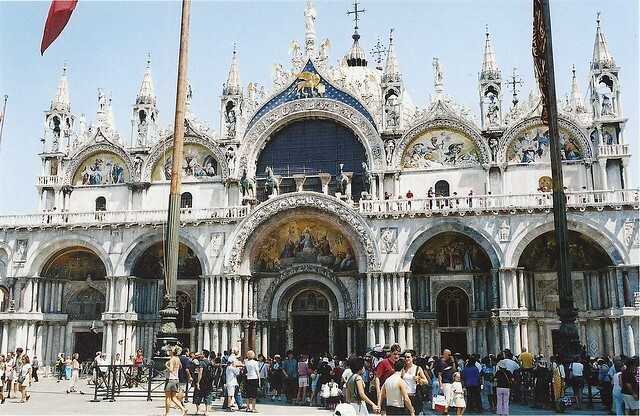 On this day you can head for a day trip to Murano, Burano and Torcello. 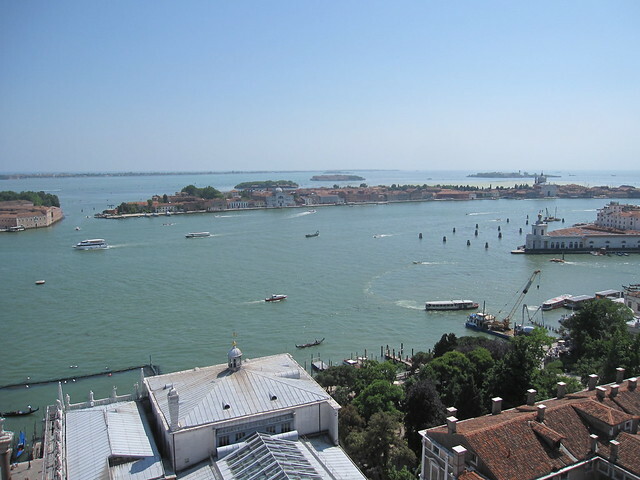 The islands in the Venetian lagoon are an easy and popular day trip from the main islands of Venice. 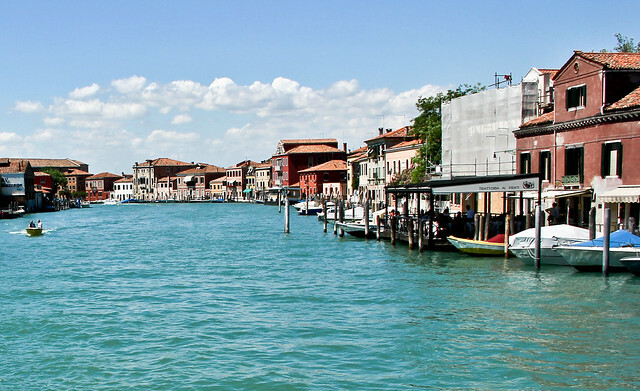 Murano has been home to glass blowers for centuries, Burano is famous for its lace-making, and Torcello is where the original Venetian settlers made their homes (one of Venice’s oldest churches still stands on Torcello). 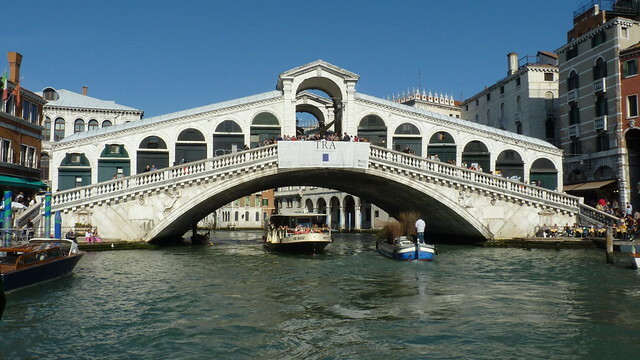 You can visit all three in a relaxed day, taking the vaporetto from island to island. After this you can head back to your accommodation in Venice. This day should include a day trip to Verona. Only 100 kilometres (65 miles) from Venice, Verona is worldwide famous thanks to the legend of Romeo and Juliet. Beside the famous story and the Shakespearean sights such as Juliet's house, Romeo's house and Juliet's grave, Verona has much more to offer to its guests. With its Roman past Verona is, after Rome, the second city for Roman remains, especially the Arena, a perfectly preserved Roman amphitheatre still used today for a worldwide famous opera festival held in Summer. But in Verona there are also beautiful and ancient churches, middle age and Renaissance palaces, a castle, museums, galleries and also nice restaurants fancy shops. Everything you need to spend an unforgettable day. With a half day guided tour of Verona you will have the chance to see all Verona main sights: the Arena (Roman amphitheatre), Juliet's house, Romeo's house, the Roman bridge, the Roman theater, the Scala family tombs (considered one of the most representative example of Gothic architecture), Signori square, Erbe square, Castlevecchio (14th century castle), and much more. After this you can head back to the city as in the morning you got your train to Florence. 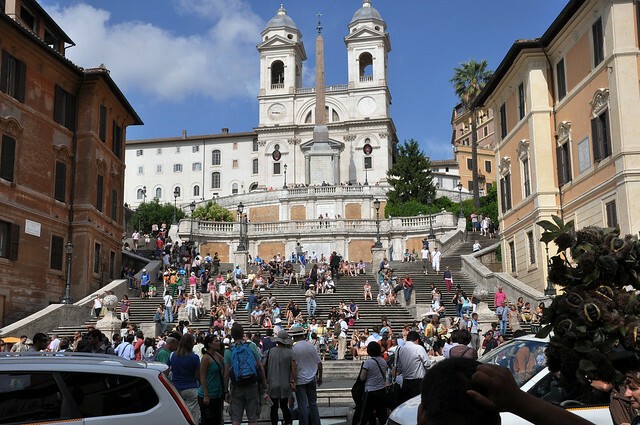 On the first day of your stay you can visit Colosseum, Trevi Fountain, Roman Forum, Spanish Steps. 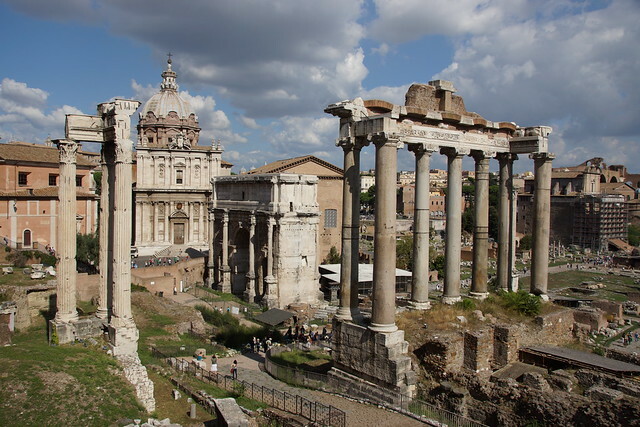 The itinerary of the second day of your visit in Rome you can visit Pantheon, Castel Sant'Angelo and Ostia Lido beach. After this you can head to your hotel for a nice sleep. 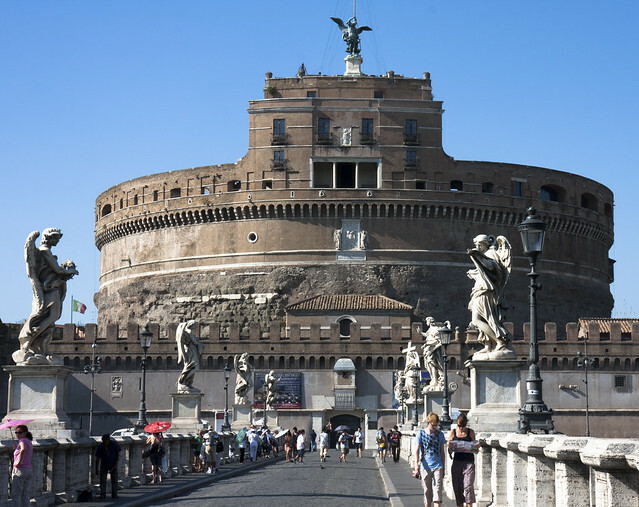 The Castel Sant’Angelo National Museum is housed in the Sant’Angelo Castle. 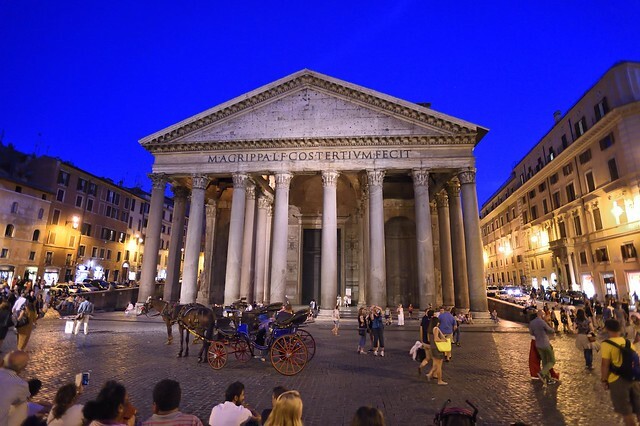 It’s a pure Roman landmark and you can peep inside at historical artefacts or an invitation to one of the events and performances held on the roof. While it might not be as glamorous as other Italian beaches, Ostia Lido is the closest to Rome. There are some good private sandy beaches available for day use as well as a few public beach areas. 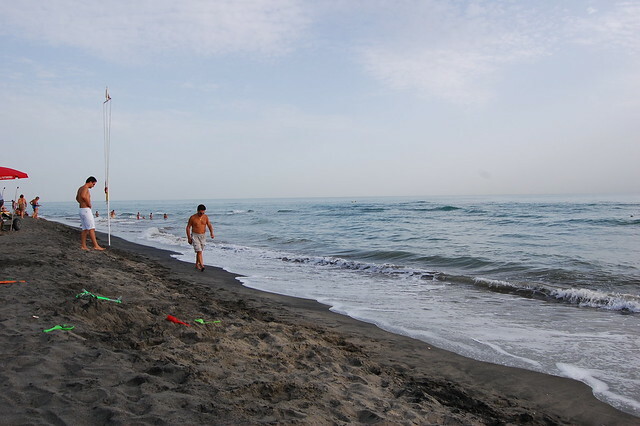 The beach at Ostia is known for its dark sand and the water is clean enough for swimming. For less crowded and more comfortable beach areas, you can pay a day fee for private beach entrance and rent a beach chair, umbrella, and towel. Private beaches usually have changing rooms, bathrooms, and a bar and sometimes additional amenities so if you're planning to spend much time on the beach it's usually worth paying. By the night you can return to your hotel to brace yourself for the next day. You can spend a day exploring this mazing mountains and return to your hotel by the night as the next day you need to head to Naples. On the fourth day you can head to Naples which is Italy's third-largest city is one of its oldest, most artistic and most delicious. 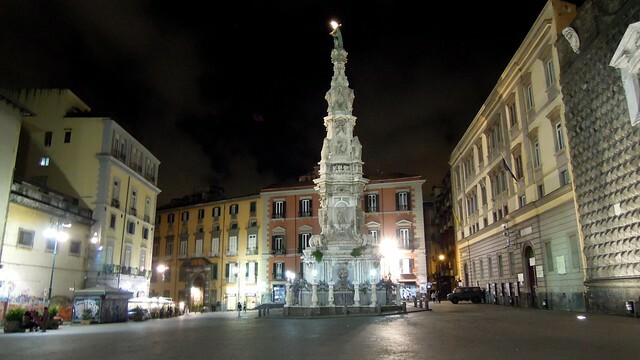 Naples' centro storico (historic centre) is a UNESCO World Heritage Site, its archaeological treasures are among the world’s most impressive, and its swag of vainglorious palaces, castles and churches make Rome look positively provincial. 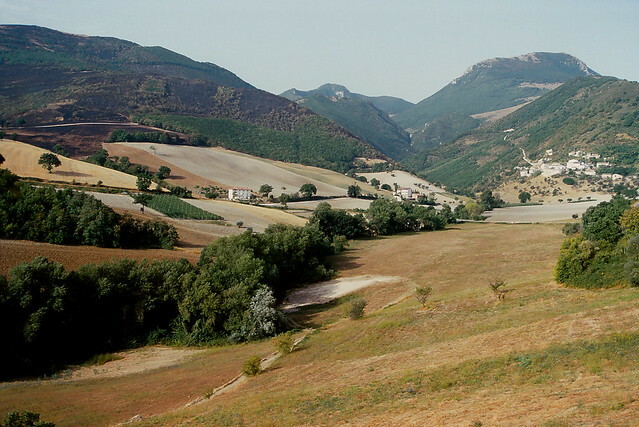 It is just a 2 hours and thirty minutes’ drive from Rome. On the first day you can visit the Historic Center, Naples National Archaeological Museum, Cappella Sansevero and Tour Naples Underground. 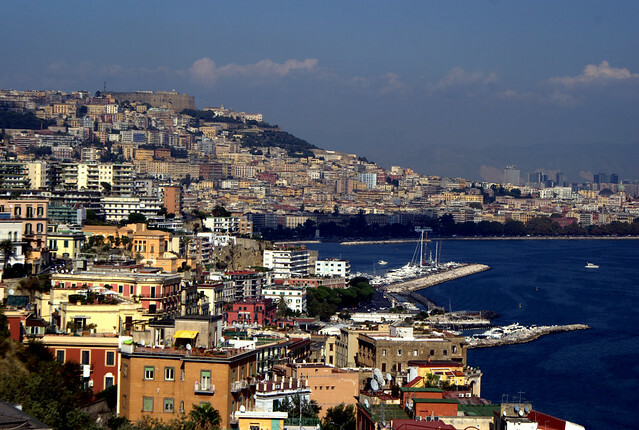 Naples’s heart is the historic city, which UNESCO declared a Cultural Heritage site. Its narrow alleyways lead to mysterious churches, catacombs and underground caves. Until today, Naples’s old folk culture reveals itself to the visitor among craftspeople, fluttering laundry and shouting fish sellers. The historic city is characterized by many churches. You often find several of them in one street among Baroque style palazzi of aristocratic families and antique residences. Naples’s most important church is the San Gennaro (St. Januarius) Cathedral, where each year the famous Miracle Blood ceremony takes place. The Gothic churches, San Lorenzo Maggiore and San Domenico Maggiore, as well as the Baroque church, Gesù Nuovo are worth a visit. The Naples National Archaeological Museum is a museum in Naples, southern Italy, at the northwest corner of the original Greek wall of the city of Neapolis. 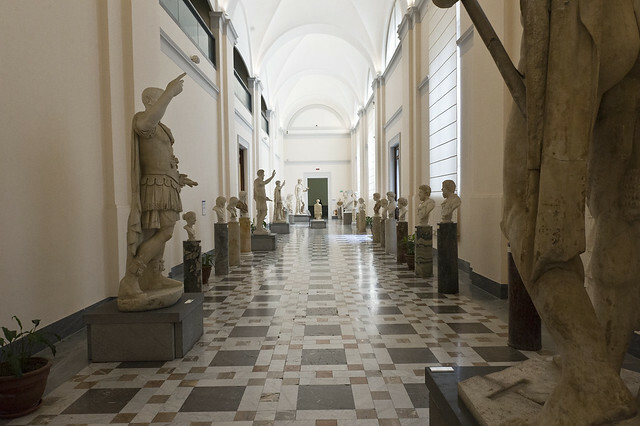 The museum contains a large collection of Roman artifacts from Pompeii, Stabiae and Herculaneum. The collection includes works of the highest quality produced in Greek, Roman and Renaissance times. It is the most important Italian archaeological museum and is considered one of the most important in the world. The Cappella Sansevero (also known as the Capella Sansevero de' Sangri or Pietatella) is a chapel located on Via Francesco de Sanctis 19, just northwest of the church of San Domenico Maggiore, in the historic center of Naples, Italy. The chapel is more properly named the Chapel of Santa Maria della Pietà, or the Pietatella. It contains works of art by some of the leading Italian artists of the 18th century. After this you can head to your hotel for a nice sleep and return to Rome to catch your return flight. This is the last day of your stay in Rome and you got your return flight. Make sure you pack all the belonging carefully and reach airport at least three hours prior to your flight timings. 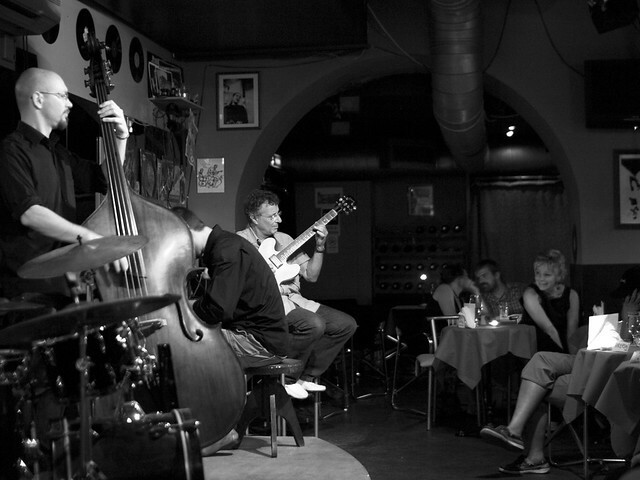 Day 1: Piazza San Marco, Grand Canal, Ca' Rezzonico and Venice Jazz Club. 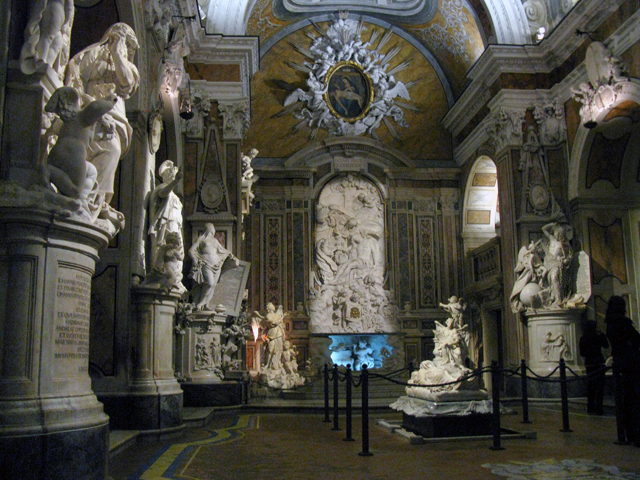 Day 8: Naples: Historic Center, Naples National Archaeological Museum, Cappella Sansevero and Tour Naples Underground.